Donnellans has a huge range of tyres and wheels at Melbourne's best prices. 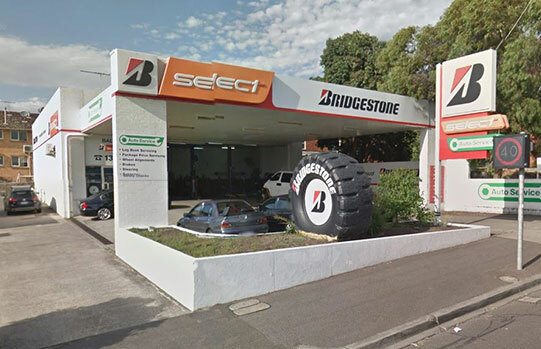 Situated in Blackburn, Collingwood, Preston, Balwyn and Prahran, Donnellans have over 50 years experience in tyres. 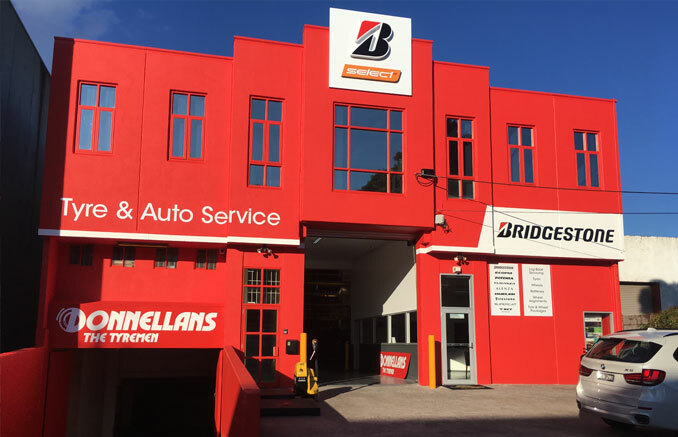 Donnellans really are the experts when it comes to tyres, wheels, brakes, suspension, wheel alignment and vehicle servicing. You won't receive better tyre service anywhere, or find better tyre prices than at Donnellans. And no matter what wheel or tyre you're looking for, chances are we’ll have it in stock. But if for some reason we don't, we'll track it down for you on the spot. Whether it’s in Australia or overseas, we'll make sure you have it in no time. It's all part of our commitment to serving you at the highest level.